2016 Chevrolet Niva – New Compact SUV from GM in India? General Motors’ Chevrolet is planning to launch a new generation Niva in Indian market. 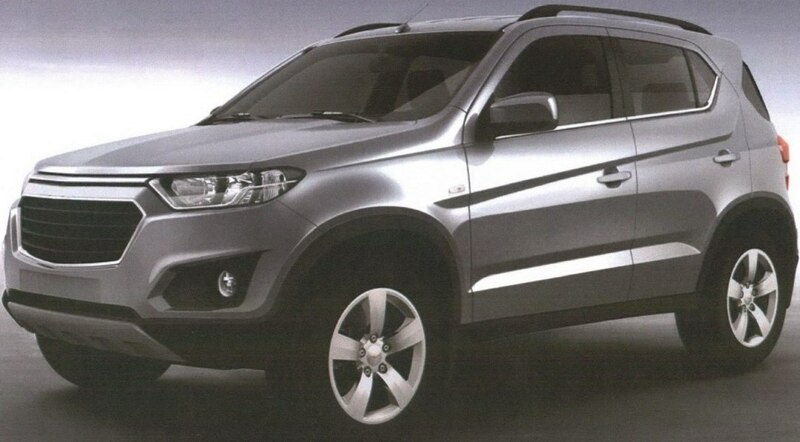 There are already leaked images of Chevrolet Niva that are making rounds on Internet. 2016 Niva will be the new compact SUV from Chevrolet in the popular entry-level segment of compact SUVs. The Niva car from Chevrolet gets an American rugged look and also stands with brand’s design philosophy. The Niva was first showcased in its concept version in 2014 Moscow Auto Show. 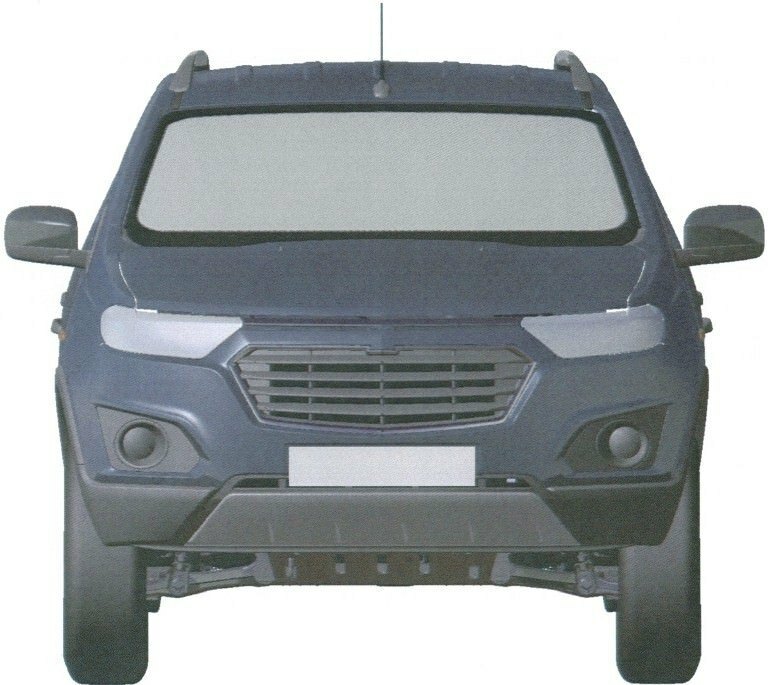 Some reliable sources have confirmed about GM India’s next plans to launch compact SUV in the Indian market. The upcoming Chevrolet Niva looks pretty similar to Ford EcoSport’s design and also measures within 4 meters in length. When it comes to design, the front end of Chevrolet Niva has a very prominent Chevy grille and faux skid plates providing a very high ground clearance feel in the design. The headlamps of Chevrolet Niva are well swept back and looks similar to Ford’s EcoSport. 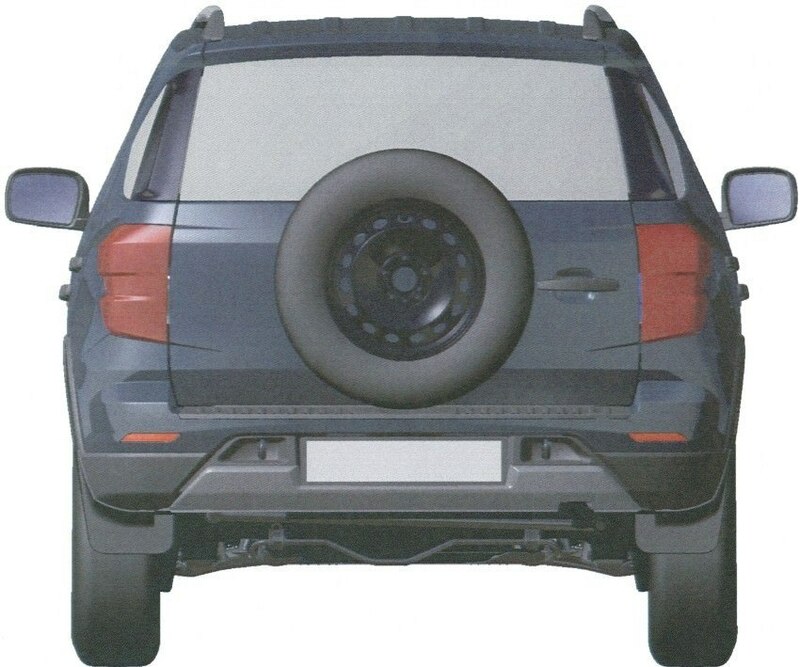 The side profile of the Niva is similar to Ford EcoSport and also gets the rear spare wheel. When it comes to power-train, the 1.3 liter diesel engine and 1.2 liter petrol engine that are available with GM India for Sail sedan and Sail U-VA hatchback. The product line-up from GM India is not doing great in terms of sales numbers and the compact SUV shall act as a trump card to bring back the market share in the compact SUV market for GM India. The price tag of Chevrolet Niva will be under 6 lakh rupees for the base variant petrol engined SUV and is going to be a perfect competitor for Hyundai Creta, Ford’s EcoSport and Renault-Nissan’s Duster and Terrano twins. Expect the Niva SUV the launch by the end of 2016. The all new Niva could be a very serious game changer for General Motors India if it comes within the first half of 2016. It will be really good to see a new compact SUV coming from Chevrolet.